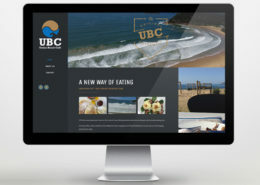 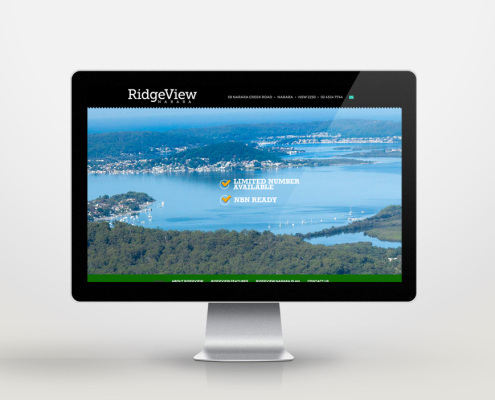 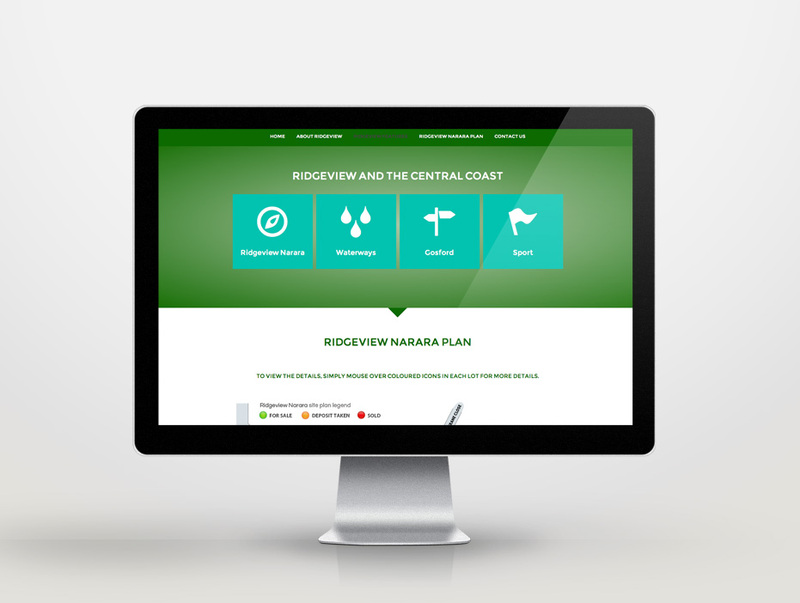 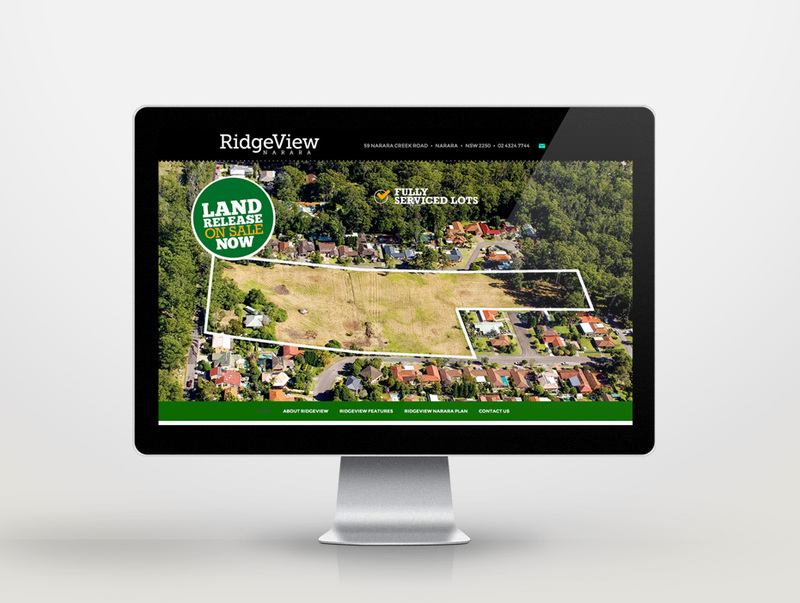 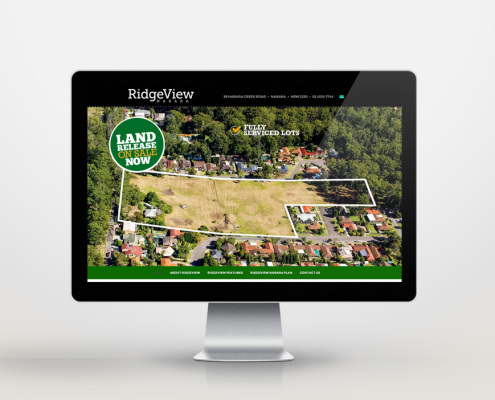 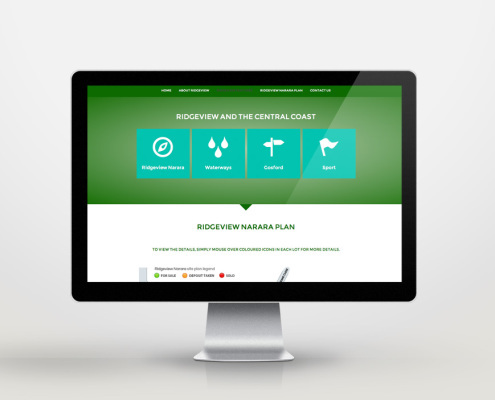 We created a logo, website and advertising for the land release on the Central Coast of NSW. 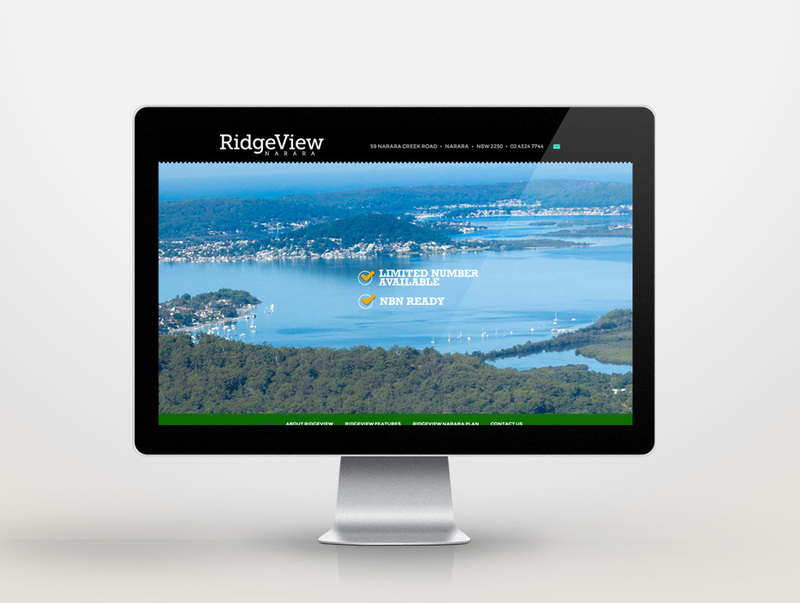 The client on this project was a combination property developer and real estate agent. 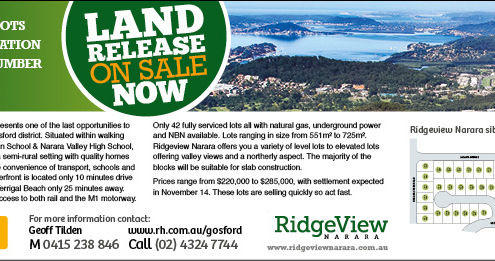 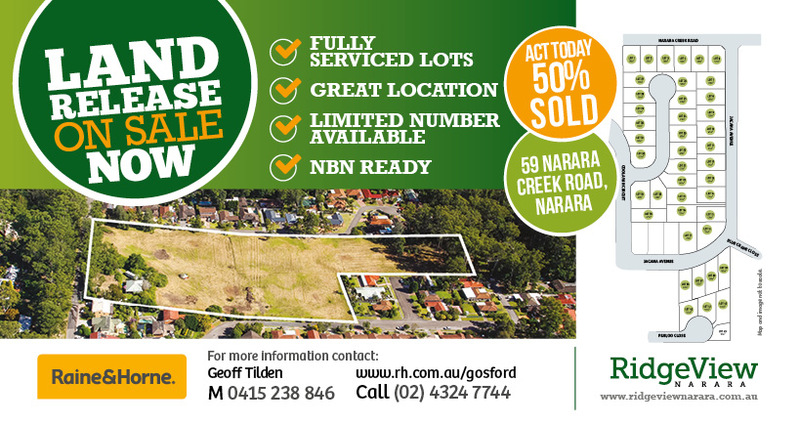 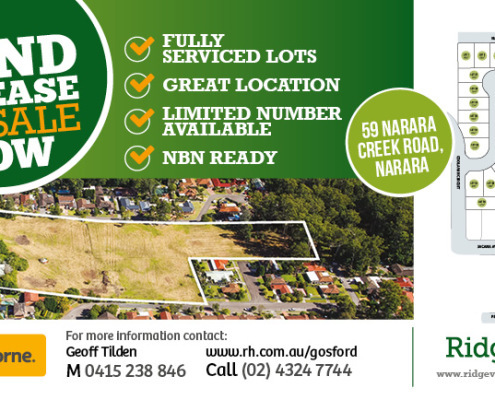 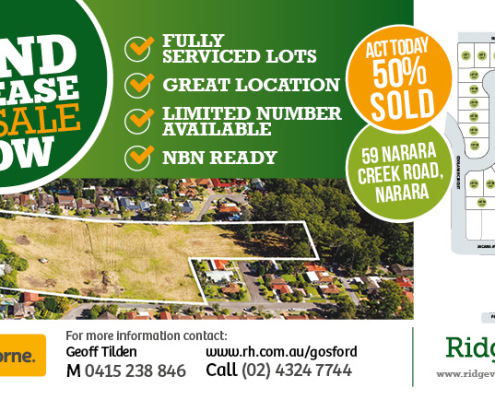 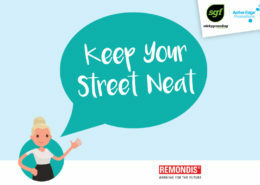 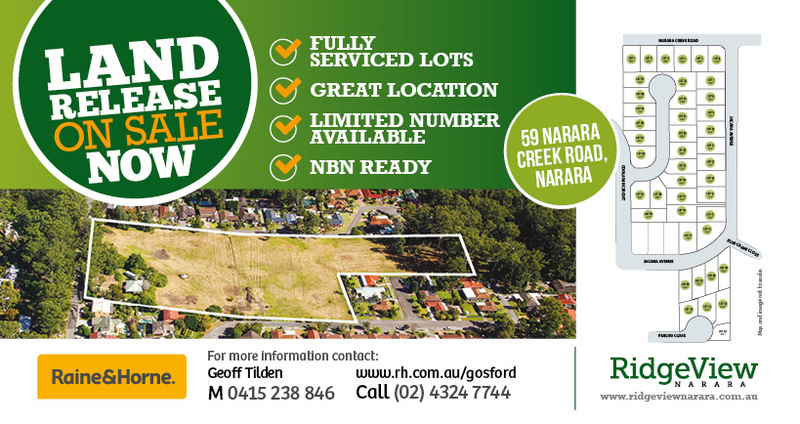 We worked with The Stephens Group and Raine & Horne Gosford to bring together this launch of property. 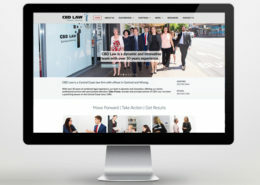 Create a logo, website and advertising for the launch of the land release.